U.S. Cellular customers, if you've been chomping at the bit to get your hands on the latest behemoth phone from Samsung, today's your day. 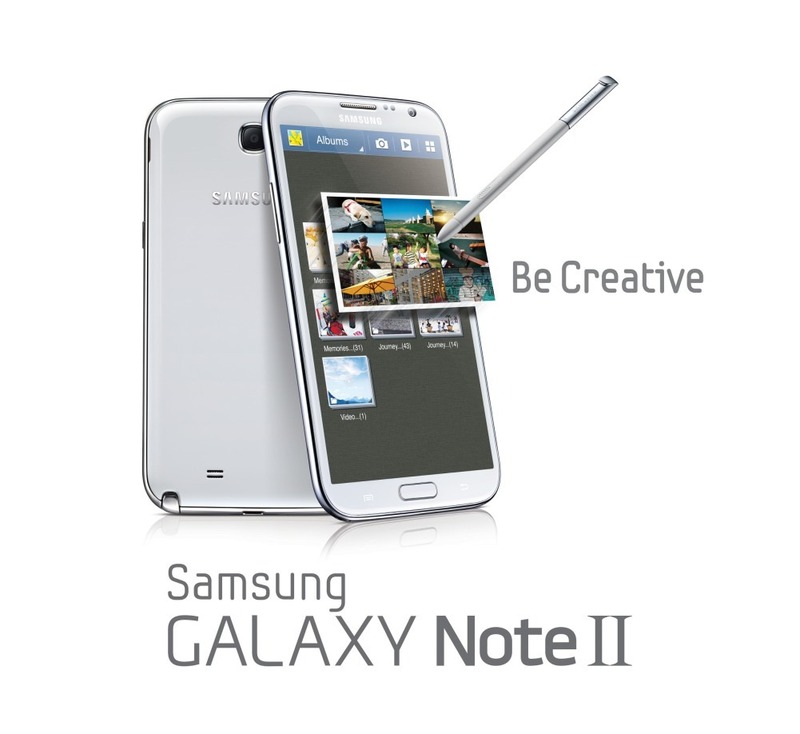 The Note II is now available directly from the regional carrier's website, as well as in stores. Of course, to grab the latest flagship from the Korean manufacturer, it's going to cost you. Three-hundred dollars worth of cost you, to be exact. You'll also have to commit to being exclusive with the provider for the next two years, but you probably already knew that. If all that sounds acceptable to you, hop on over the U.S. Cellular's Note II page or stroll yourself to the nearest brick and mortar store.